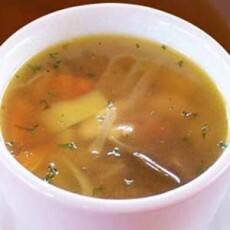 Soup is the great nutritious meal to support weight loss & digestion. 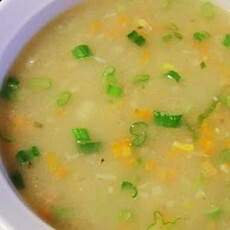 Enjoy delicious Chicken Clear Soup, Clear Veg Soup, Coriander Chicken Soup, Coriander Veg Soup, Hot & Sour Chicken Soup, Mushroom Clear Soup & many more @Vizagfood.com in Vizag/Visakhapatnam. 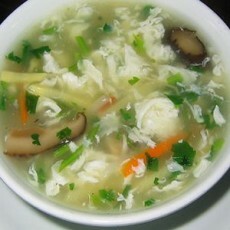 Order online hot, hearty & delicious Chicken Clear Soup @ www.vizagfood.com . Enjoy the gr..
Order online hot, hearty & delicious Clear Soup - Veg @ www.vizagfood.com . Enjoy the grea..
Order online hot, hearty & delicious Coriander Soup - Chicken @ www.vizagfood.com . Enjoy ..
Order online hot, hearty & delicious Coriander Soup - Veg @ www.vizagfood.com . 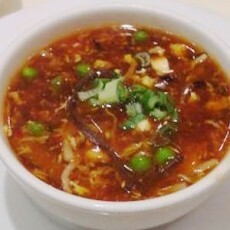 Enjoy the ..
Order online hot, hearty & delicious Hot 'n' Sour Soup - Chicken @ www.vizagfood.com . 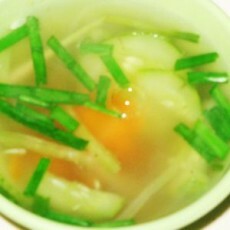 Enjoy the..
Order online hot, hearty & delicious Hot 'n' Sour Soup - Veg @ www.vizagfood.com . 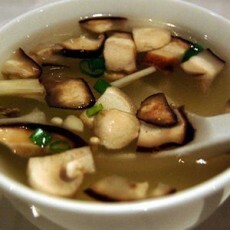 Enjoy t..
Order online hot, hearty & delicious Mushroom Clear Soup @ www.vizagfood.com . 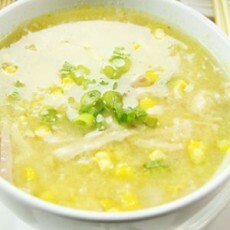 Enjoy the g..
Order online hot, hearty & delicious Sweet Corn Soup - Chicken @ www.vizagfood.com . 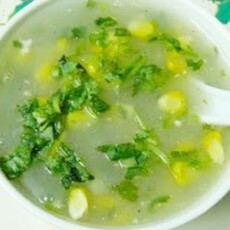 Enjoy the g..
Order online hot, hearty & delicious Sweet Corn Soup - Veg @ www.vizagfood.com . 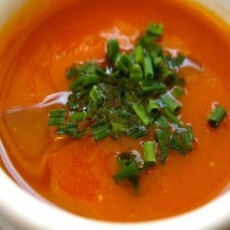 Enjoy the great..
Order online hot, hearty & delicious Tomato soup @ www.vizagfood.com . Enjoy the great fla..